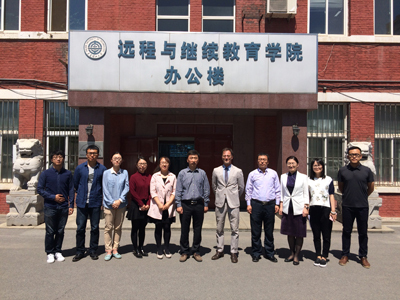 Starting from the 28th May to the 4th June UNINETTUNO is in China – in the framework of the LPEB (Licence Profesionelle pour la Perfomance Énérgetique et Environnementale des Bâtiments) European Project – to finalize some agreements with the Harbin Institute of Technology and the Dalian University of Technology. The aim of this partnership – involving Russia and Azerbaijan too – is that of realizing, thanks to UNINETTUNO’s platform and educational model, a distance university certification to train specialists in the field of energy efficiency in buildings. An important signal since it comes at a time in which China and Russia show their willingness and a particular attention on the issue of climate and sustainable development, in spite of what is happening in the USA with their recent withdrawal from Paris agreement. 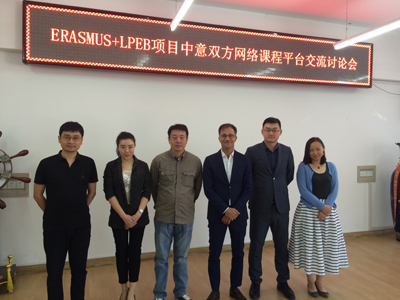 If you wish to know more about the LPEB project, click here.